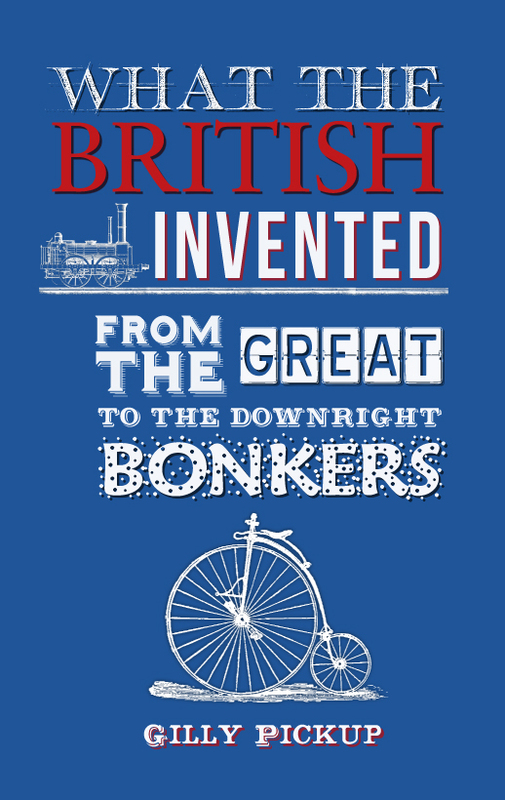 My latest book, What the British Invented – From the Great to the Downright Bonkers, was a delight to research and write. Of course before I started out on the task, I knew that as Brits we are a remarkably creative bunch, but I didn’t quite realise the extent of our inventiveness until I actually started to write. These inventors have not only done so much to improve our daily lives, but in many cases have also changed the world around us. Marvellous British inventions have helped us win the Second World War courtesy of Sir Robert Alexander Watson-Watt’s radar; smoothed the path of travel by way of Edgar Hooley’s tarred road surfaces and literally lit up all our lives thanks to Joseph Swan who developed the modern incandescent lamp – did you know his house was the first in the world to be lit by electricity? Ah and what about chocolate, surely a world without the stuff would be unthinkable – at least it would be so if you’re a chocoholic like me. 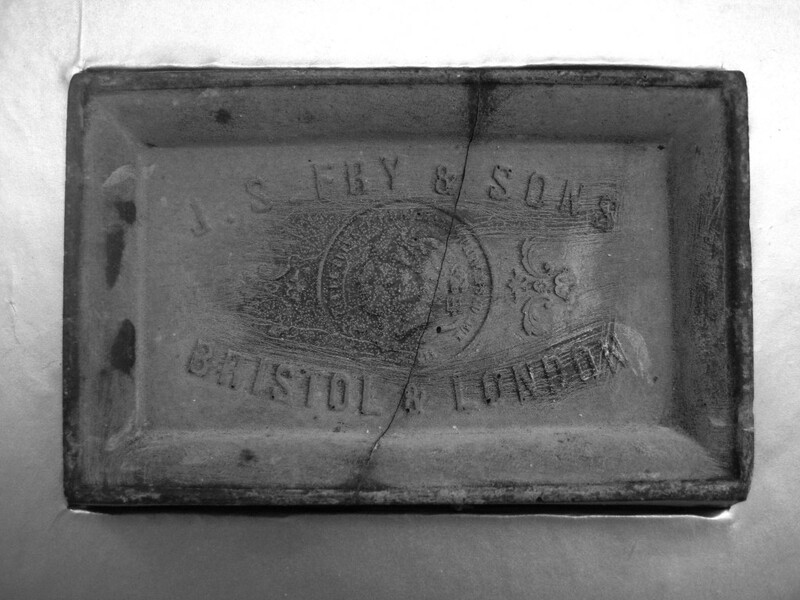 Bristol Company Fry and Son made the first bar of chocolate from a mixture of cocoa powder and sugar with a little melted cocoa butter that had been extracted from the beans. Coarse and bitter by today’s standards, but nevertheless still a revolution. 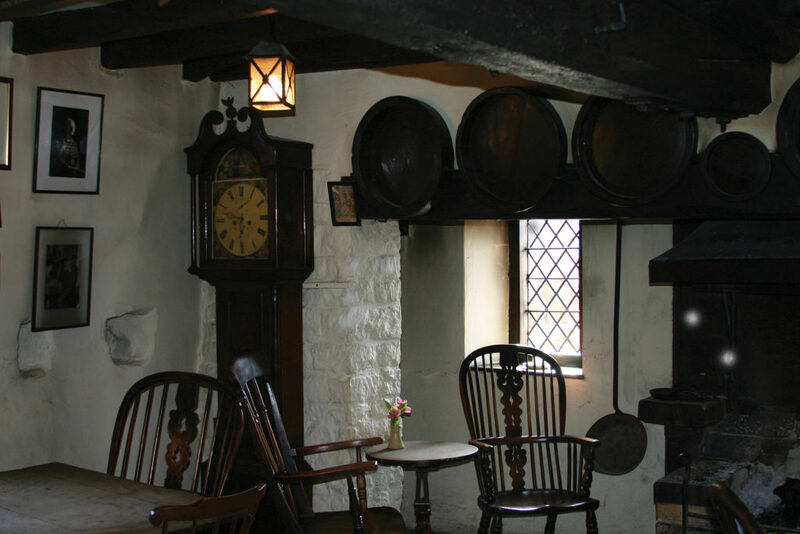 Yes indeed, 18th century France produced tablets and bars, but Fry & Son made the first bar of chocolate as we know it today. In the field of medicine, Brits led the way again with everything from aspirin, ibuprofen and chloroform, to penicillin, hypnotism and the hypodermic syringe. Brainy Brits also came up with the idea of the jet engine, the glider, tin cans, the collapsible baby buggy, refrigeration and even Buick cars. David Dunbar Buick, born in Arbroath in Scotland, founded the company that became known as General Motors Corporation of America, a mighty car making empire. A clever chap, he also invented the enamel bathtub. Most of us take a couple of holidays every year – and guess what? 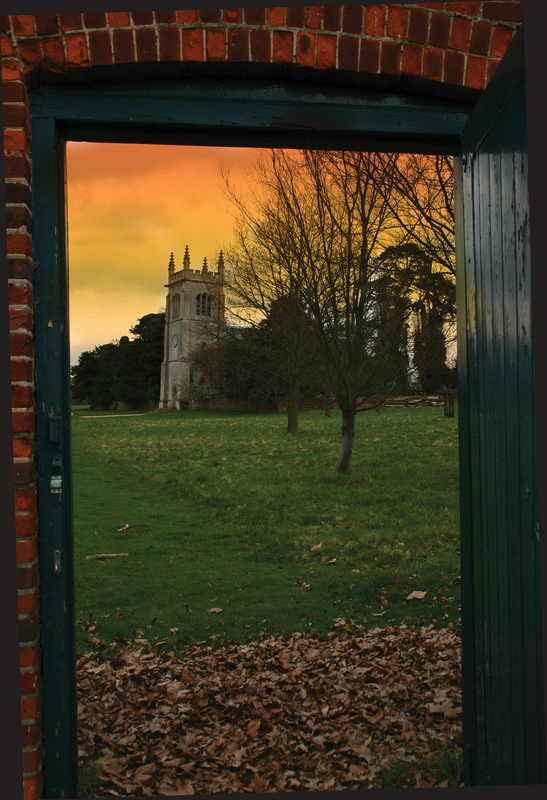 – Yes, Thomas Cook from Market Harborough, is credited with inventing the package holiday. 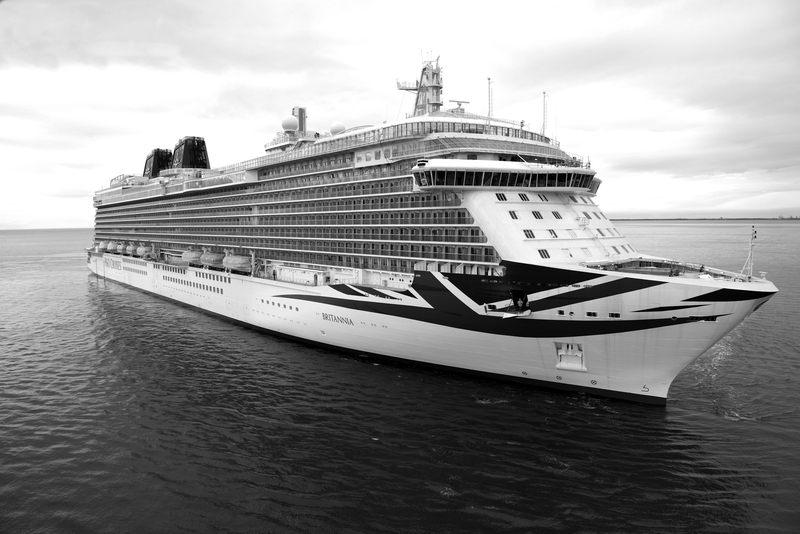 Meanwhile in 1835 Shetland sailor Arthur Anderson, a man of remarkable negotiating skills, proposed the idea of sailing for pleasure as a passenger in an ocean going vessel. He co-founded the General Steam Navigation Company, later the Peninsular Steam Navigation Company and now known as P&O, a major operator of passenger liners. Quite possibly though, the one invention which has completely changed the world is the World Wide Web. London born Tim Berners-Lee, a physicist and computer scientist, was the brains behind this one. By late 1990 he had built all the elements necessary to deliver his new concept, including the first browser and the first website http://info.cern.ch. While looking for a name for this new invention, he turned down ‘The Information Mine’ - TIM - his initials and modestly called it the World Wide Web. My book is an amalgam of facts to interest the trivia buff, the downright curious and those of us who know that Britain is of course ‘Great’ but occasionally need a prod to remind us why. Whether you want to learn something, to smile, be amazed or need an extra boost of patriotism, there is something here for you. You can read it from cover to cover or open it at random. I guarantee you will stumble upon something to interest you. 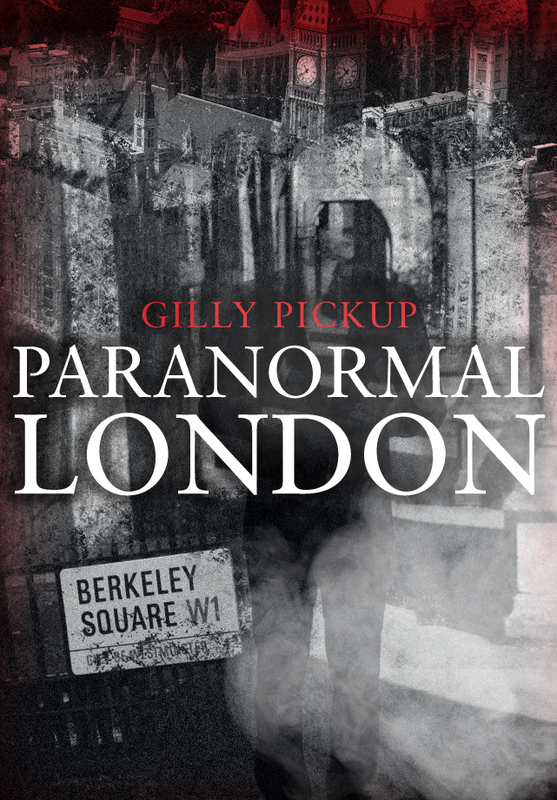 Gilly Pickup's What the British Invented is available for purchase now. This entry was posted in Blog and tagged Britain, Inventions, Gilly Pickup, What the British Invented, Amberley Publishing on December 8, 2015 by Amberley Publishing.